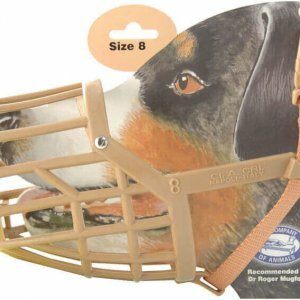 Dog muzzles are ideal for dogs who nip peoples ankles or attack other dogs/people. As we all know it is not nice to have our feet nipped by dogs. 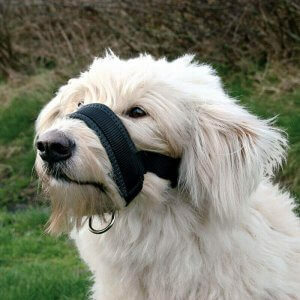 nnOur muzzles are all doggy friendly and allow dogs to pant, bark and drink without problem, but stop dogs being able to open their mouths large enough to bite at something or someone. 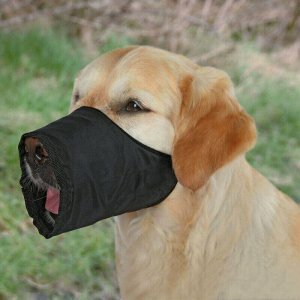 nnDog muzzles should not be used all the time but only in times where they are likely to come into contact with the thing they want to bite!